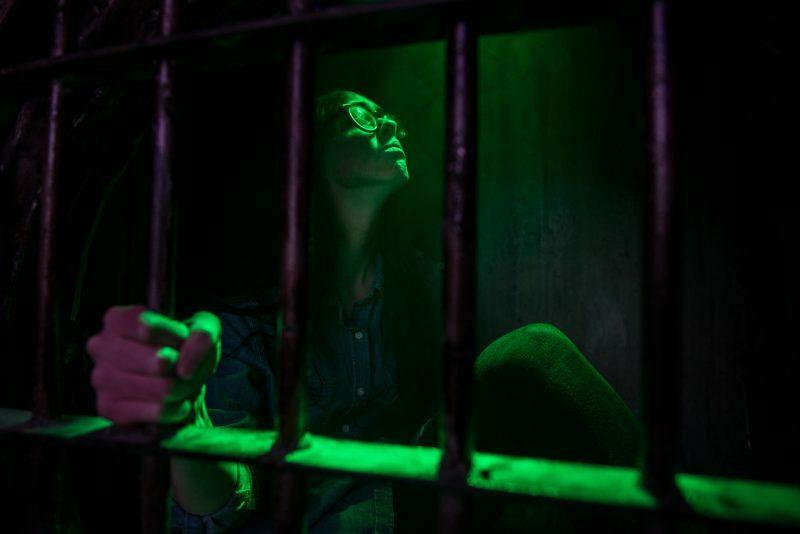 The Saw escape room operates a little bit differently than most traditional escape rooms, as this room leans more on the immersive experience. Where most rooms will have time slots separated by the hour or so, this allows groups to come in every 20 mins. Your experience overall will last about an hour, but groups are timed and coordinated to a point where you’ll never encounter the group either before or after you. 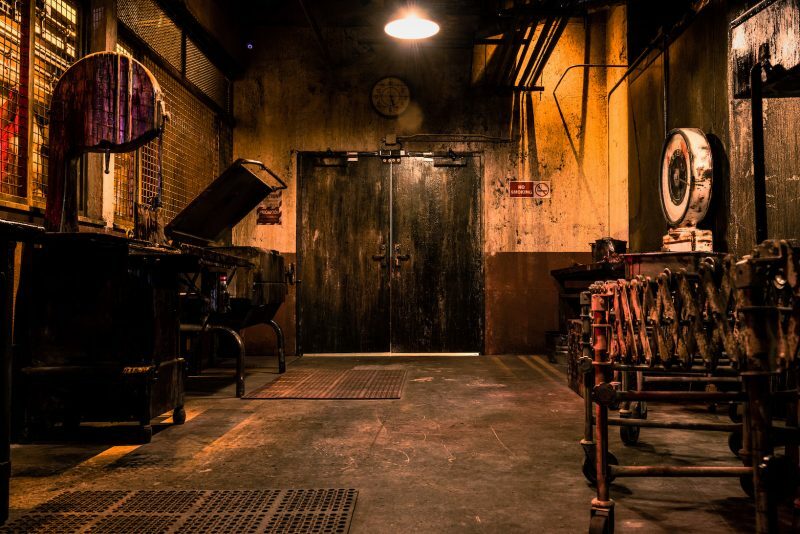 Because the entire escape room is so massive, it allows for this conveyor belt style of play, which is fitting since you are inside a meatpacking plant. From the moment we arrived at the Saw escape room, everything was a show. They wanted to make you really feel truly immersed in the story they crafted. The security guard at the front gate, the receptionist inside the lobby and your in-game help (played by Matt) were always in character, never missing a beat. Our favorite was “Shady” the security guard, who laid a thick layer of puns to get our team going, but everyone we encountered deserves a round of applause for their commitment to the story. The rooms are masterly crafted and have paid attention to the very last detail to give you a feeling of authenticity from the films. The quick gameplay style makes the puzzles seem harder than they are and makes you think quickly on your toes. 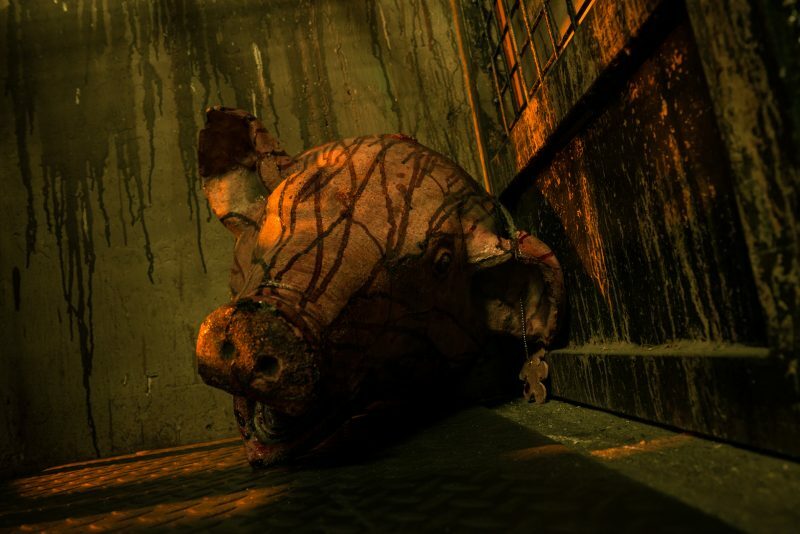 The post Can you survive Jigsaw’s death traps? 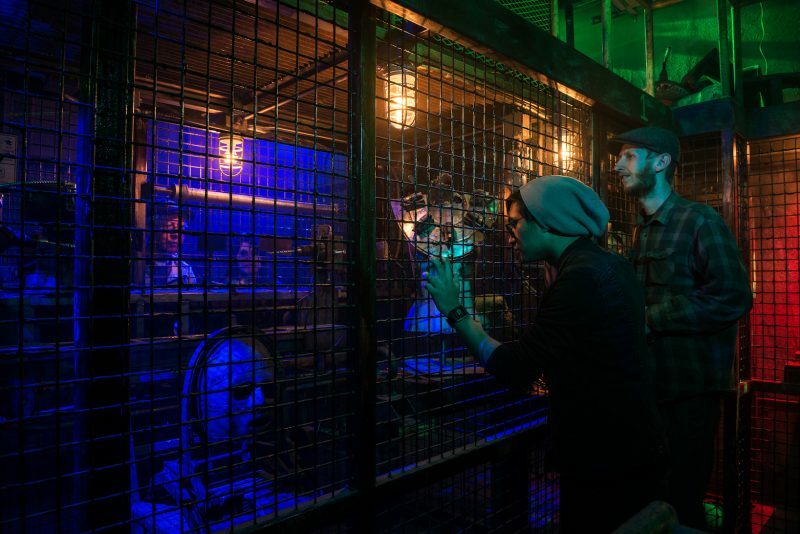 Saw Escape Room review appeared first on Nerd Reactor.